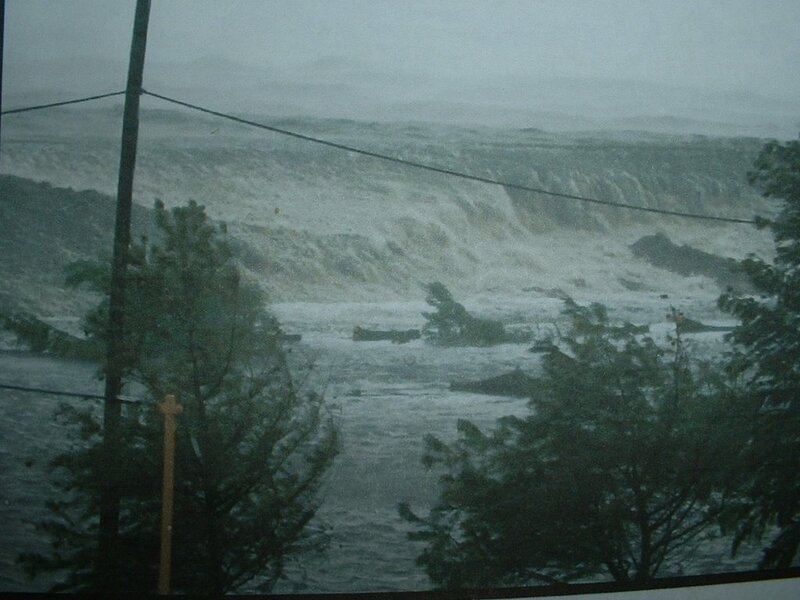 My friend Al Serino, who is coordinating help in Hancock County Mississippi, contrasted this wave to the Indian Ocean tsunami. While the water rushed in about 5 miles in India, it came 15 miles inland here in Mississippi. If the people had not had warning in Mississippi to evacuate, the proportion of lives lost would have been simliar to the tsunami. We visited a house that sits in Diamondhead, 25 feet above sea level that had at least 5 feet of water rush through it. Unfortunately, the older couple didn't evacuate. They survived physically, but emotionally and spiritually they are still recovering. The volunteers from Willing Hearts, Helping Hands have helped restore their hearts as they restore their home. The reporter tells her story here, free registration required.